Schuylkill County Municipal Authority (SCMA) is proud to announce that effective January 1, 2018 the SCMA will be the new water service provider for the previous Pine Grove Township Authority (PGTA) customers. SCMA and PGTA have entered into an Agreement, whereas, our Authorities will merge. 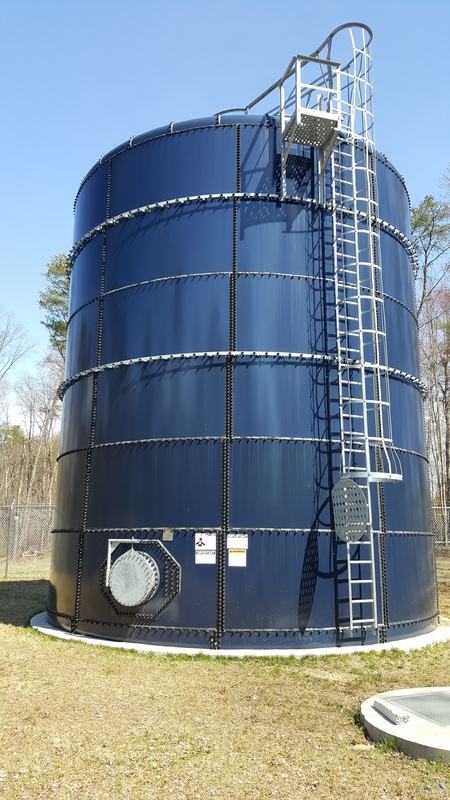 We are pleased to offer PGTA customers a continued ample supply of clean, fresh drinking water and a reliable fire protection system from your existing supply that will now be owned and operated by SCMA. SCMA is a multi-faceted water and wastewater treatment provider with over 183 years’ experience in the industry. We have over 50 trained professionals that provide service to 26 municipalities throughout Schuylkill County. SCMA will be contacting all PGTA customers via letter to notify them of the project details and provide guidance through the transition to the SCMA service. SCMA is committed to keeping new customers of Pine Grove Township informed and updated on the progress of this significant project through: Additional communication letters, Status updates on our website and Communication with Township Supervisors for discussion at monthly meetings. Thank you for providing us the opportunity to serve your needs. SCMA is committed to providing the most reliable potable water service available and is proud to offer affordable solutions to the drinking water needs of residents in Pine Grove Township. We thank you in advance for your cooperation as we transition from the PGTA system to the SCMA System. Should you have any questions, please do not hesitate to contact our office (570) 622-8240 or email us at info@scmawater.com.